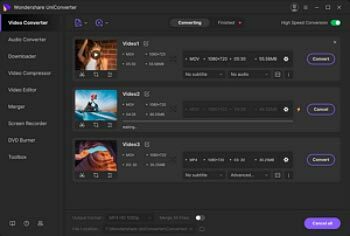 You can convert the video files to AVI in a high quality by ensuring that there is a URL to a video or you can simply upload a file for video. Then you can choose the additional settings so that you can change the quality of the video by converting it. There are many formats available that are supported. The WEBM format is coded on html which is renowned on the YouTube website. If you download this on to your computer then it may not work for the more common video format that you need. If you are able to use a video converter then you can achieve this as you can convert WEBM to AVI easily. You can use the DVDs effectively to convert to AVI files for use. First of all, you need to find a reliable desktop converter to convert WEBM to AVI The Wondershare UniConverter (originally Wondershare Video Converter Ultimate) allows you to easily convert WEBM to AVI and the conversion speeds are much faster than any other type of conversion tool. You can gain a higher quality and you can convert the files and amend them as you need to guarantee they are in the format that you require. Read on to learn the specific steps. Step 1 Download and install Wondershare WEBM to AVI converter, launch it after installation. Step 2 Import the WEBM file by simple drap and drop way to the program. Step 3 Select output format AVI and specify output folder, click Convert to proceed with WEBM to AVI conversion. If you use an online WEBM to AVI converter then you need to upload the url to the website and follow the steps below without any further requirements. 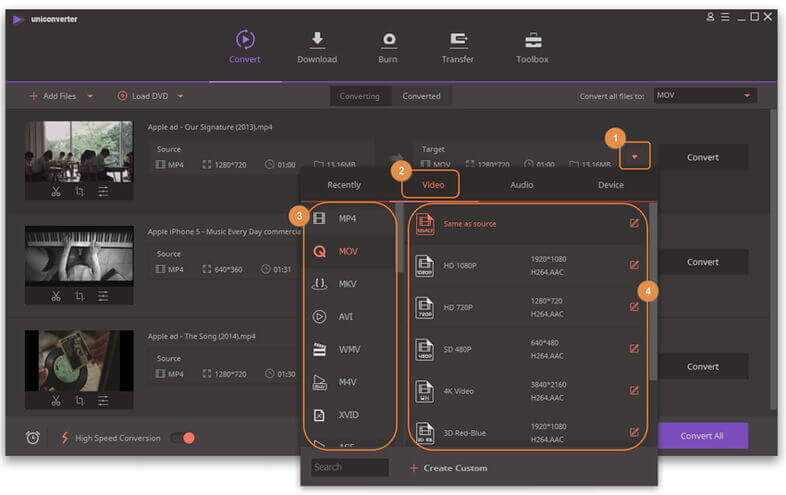 Step 1 When you are ready then you can run the WEBM and upload to the online video converter. Step 3 Download the converted AVI file. 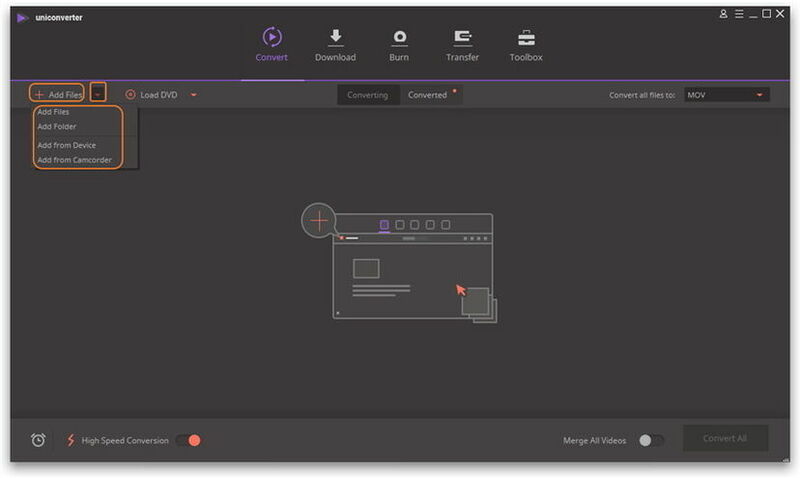 It doesn't take a genius to conclude that, Wondershare UniConverter (originally Wondershare Video Converter Ultimate) has some distinct advantages over other types of converters because of its high speed conversion, high quality of video standard, the ability for the videos to be edited and improved and for the quality overall to be maintained. Although the online converter is easy to use as the URL or file can be uploaded to the website in an instance, it does not necessarily offer what other converters such as Wondershare video converter ultimate have.